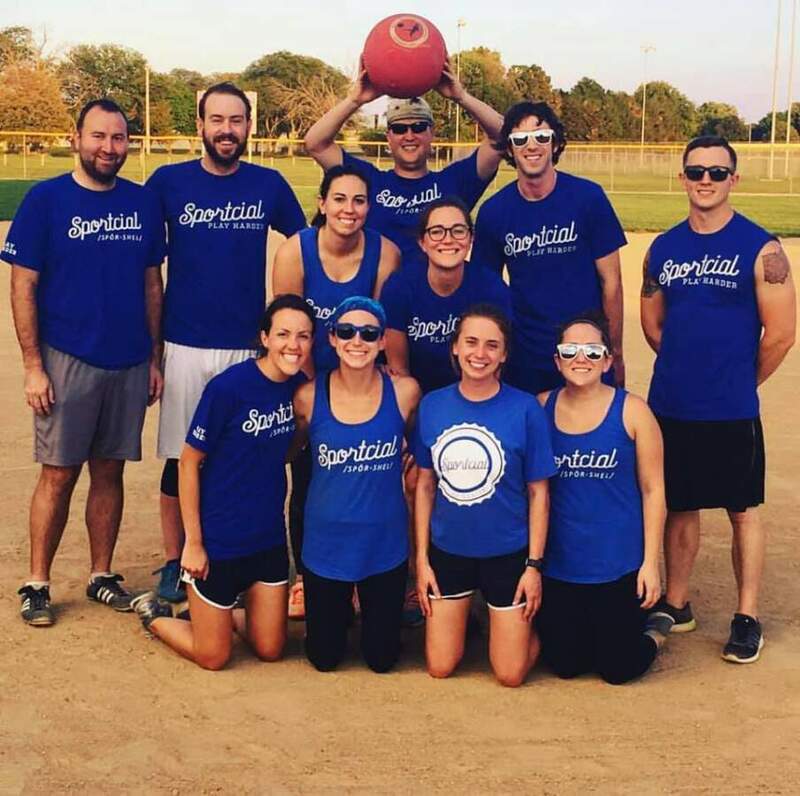 The best of all the social sports…Kickball definitely brings people together in a game that brings people back to their grade school days. No matter your skill level, you’ll have a good time. Leagues are played on Tuesdays and Thursdays!